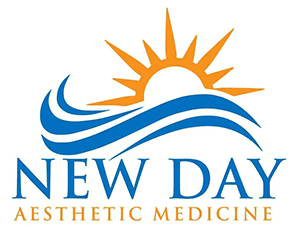 At New Day Aesthetic Medicine, Eric Jorgenson, MD, and his team work to provide the best medical spa services and naturopathic medicine possible. In the Hood River, Oregon, office, Dr. Jorgenson offers a variety of procedures, from laser hair removal to innovative radiofrequency treatments. Along with aesthetic procedures, Dr. Jorgenson offers premium skincare products from PCA SkinⓇ and HydraFacialⓇ treatments. He also provides treatments for conditions like skin laxity, cellulite, spider veins, acne, and rosacea. 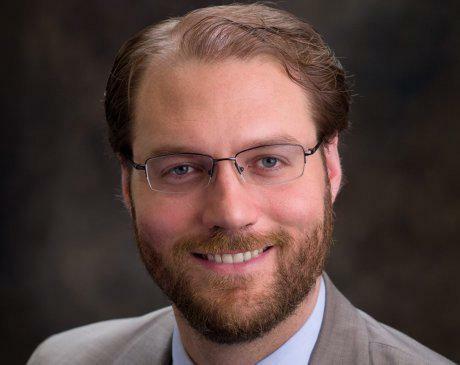 Dr. Jorgenson started his medical career by attending the National College of Natural Medicine in Portland, Oregon, where he was first exposed to aesthetic treatments. After graduation and licensure, he pursued aesthetics training and joined the International Association of Physicians in Aesthetic Medicine. Throughout the years, he’s attended numerous aesthetic trainings from the association and continues to enhance his techniques and broaden his knowledge of the art of aesthetic medicine. When it comes to providing aesthetic treatments, Dr. Jorgenson doesn’t look for flaws in his patients. Instead, he focuses on each individual’s specific goals and works with his team to get results everyone is excited about.